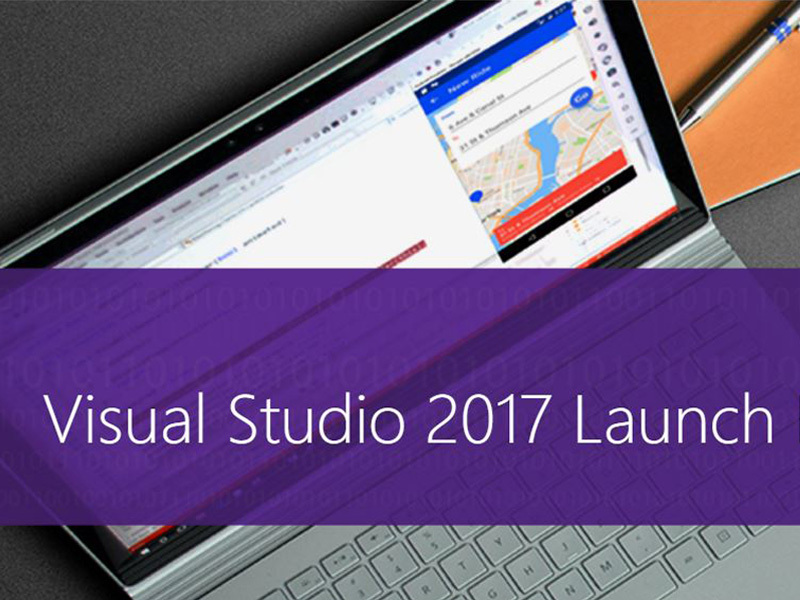 Join us on Tuesday, 7 March for a livestream of the much-anticipated launch of Visual Studio 2017. We’re most looking forward to the performance optimisations that come with Visual Studio 2017 (loading up large solutions will now be blistering fast!) as well as a range of additional new features you can look forward to. At the livestream, we’ll get to hear directly from the people who help shape Visual Studio 2017 (and its predecessors! ), like Julia Liuson, Brian Harry, Miguel de Icaza, and Scott Hanselman, as they delve into the newest innovations in Visual Studio, .NET, Xamarin, Azure, and more. 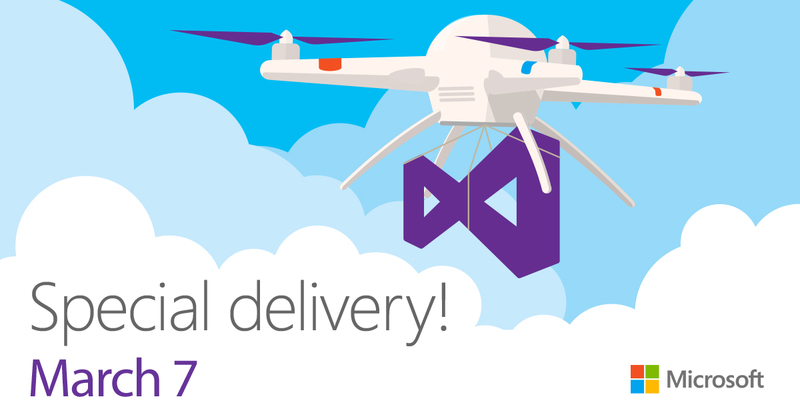 Afterwards, we’ll present a few demos so that you can see Visual Studio 2017 in action!